Meredith ran her 1st half marathon during the Disney Princess Half Marathon weekend this winter and just completed her 2nd half in Waco, TX. 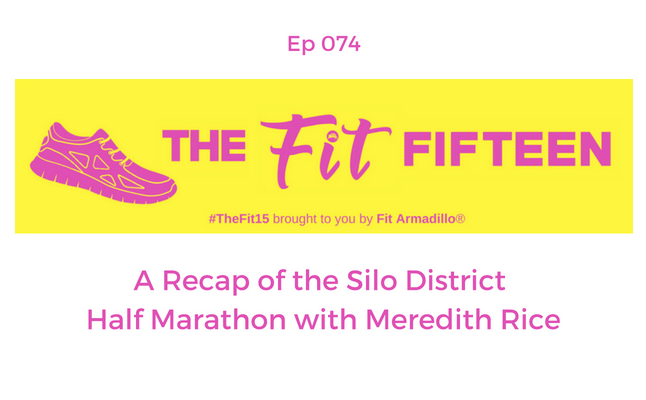 Get her insights on the race and hear about her exciting new running goals like running 50 half marathons, one in each state (and she'd love your recommendations! ), and preparing for her 1st marathon in London next year!